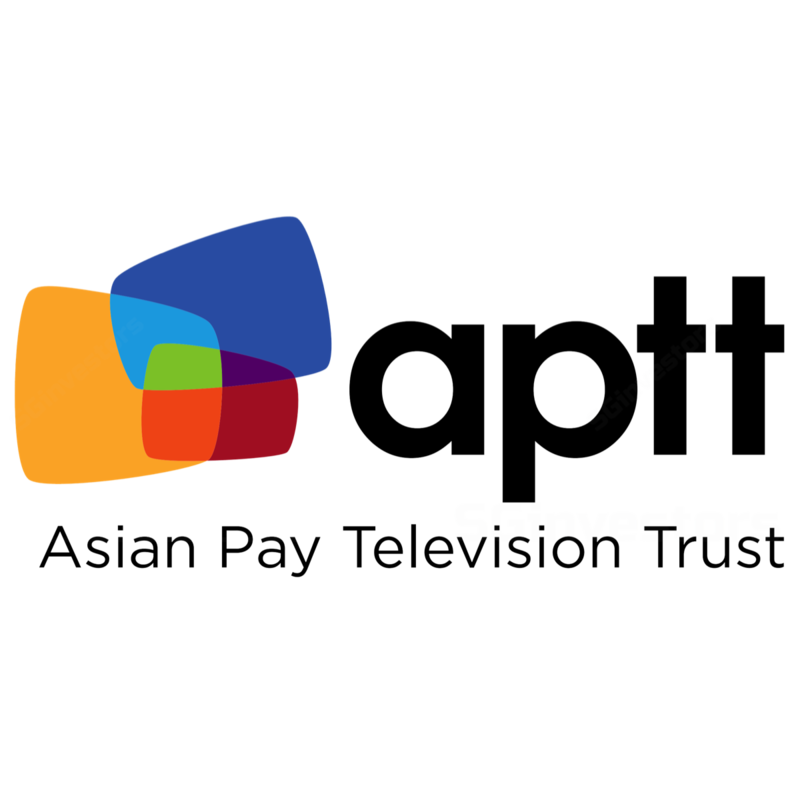 Asian Pay Television Trust's 1Q18 revenue and EBITDA was weaker than expected due to a 2.5% point hit on forex. All our worst fears snowballed into dividends being cut for FY19e, capex guidance raised until FY20 and cable pay-TV subscribers fell materially. We have downgraded our rating to REDUCE and cut our target price to S$0.35 (previously S$0.52). Our dividend per unit for FY19e slashed to S$0.035 (previously S$0.065). Broadband subscriber rose by around 1,000 this quarter. Subscribers have started to grow in the past three quarters at 1,000 per quarter. Broadband is the best margin product and Asian Pay Television Trust only has 25% market share. Will cut dividends in FY19. Asian Pay Television Trust basically said the current level of dividends was not sustainable. New capex injected into the business over the past few years have failed to generate growth. Expansion capex seem to be more defensive capex, in our opinion. Relying on higher gearing to pay the dividends is not sustainable. A 2,000 decline in pay-TV subscribers in 2Q18. The metric we worry the most was the decline in cable pay-TV subscribers. The onslaught of piracy and IPTV makes holding onto cable subscriber more precarious. Whilst we believe Asian Pay Television Trust subscriber base is more resilient than most pay-TV operators, it is unclear to us how much more subscribers will decline or how large ARPU will have to fall to stem the contraction. Capex will remain elevated until FY20. Despite the ending premium digital cable TV capex of S$150mn last year, the company expects to ramp up capex for fibre and guided for elevated capex until FY20. Fibre will allow the introduction of 1GB speeds. All our worst fears snowballed into a dividends being cut, subscribers declining and capex guided higher. Based on current FCF levels and to contain debt levels, a sustainable dividend near-term is around S$50mn per year (or S$0.035 DPU). This will be our estimate for FY19e. We cut our EBITDA estimates by 3% as we lowered our ASP and subscribers for pay-TV. Net earnings was unchanged due to forex/derivative gains plus a one-off deferred tax benefit.